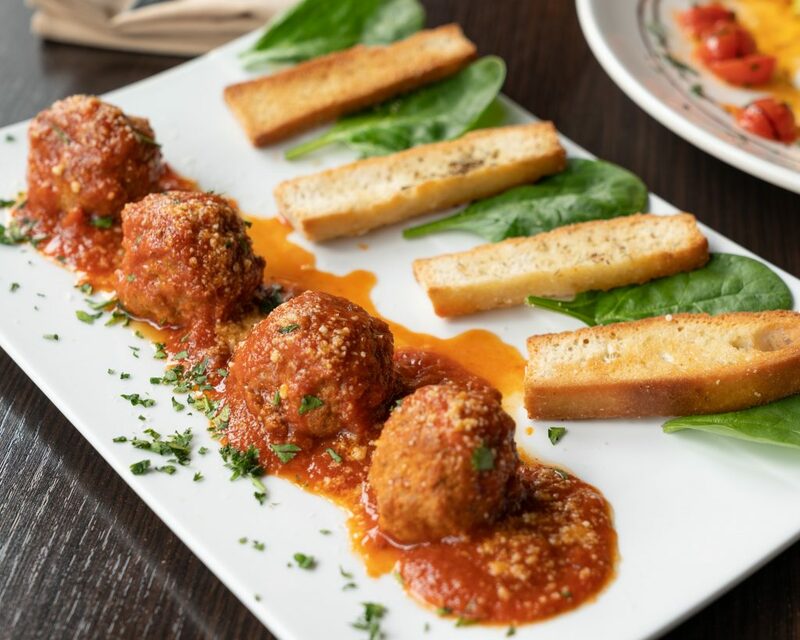 My daughter does not like potato or carrots while she loves meatballs and therefore, I had to get creative and combine the three in a unique meal that provide the extra kick of vitamins and carbs needed to survive the winters in Telluride. 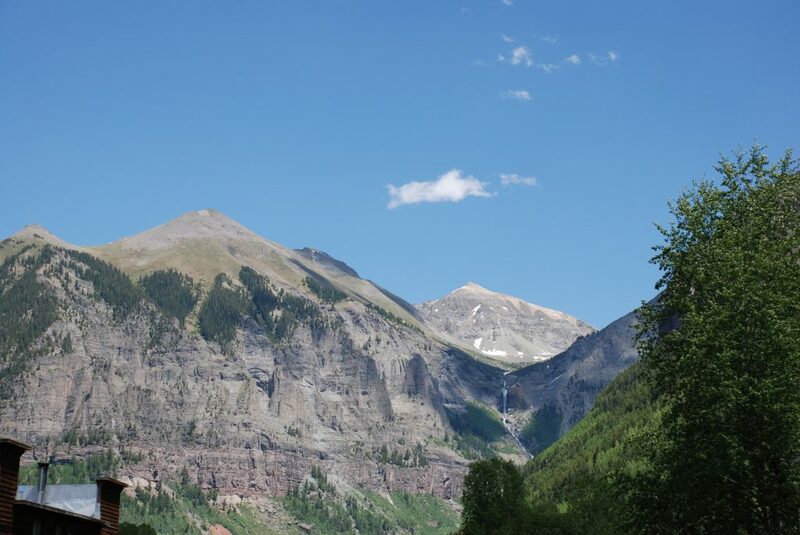 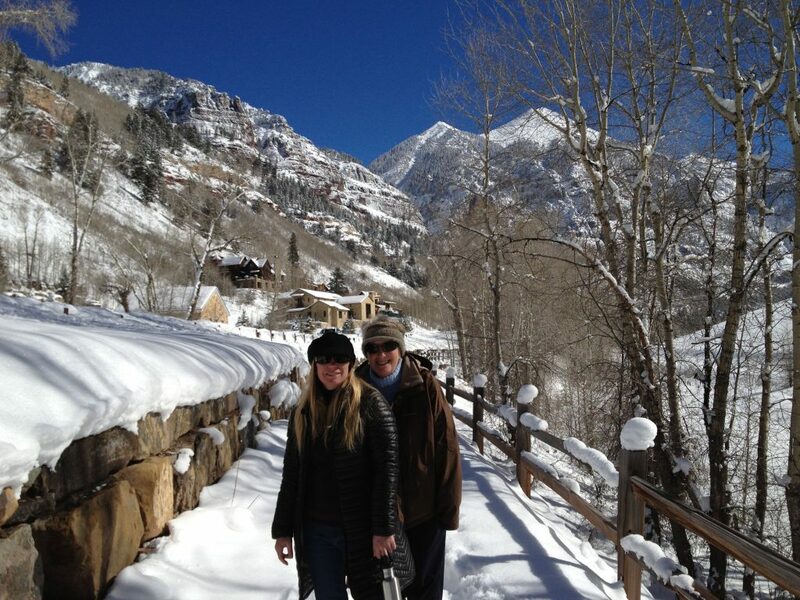 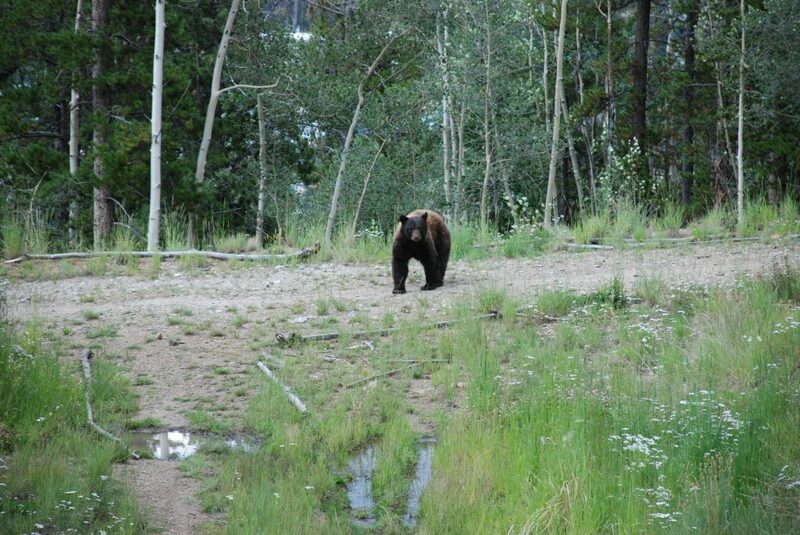 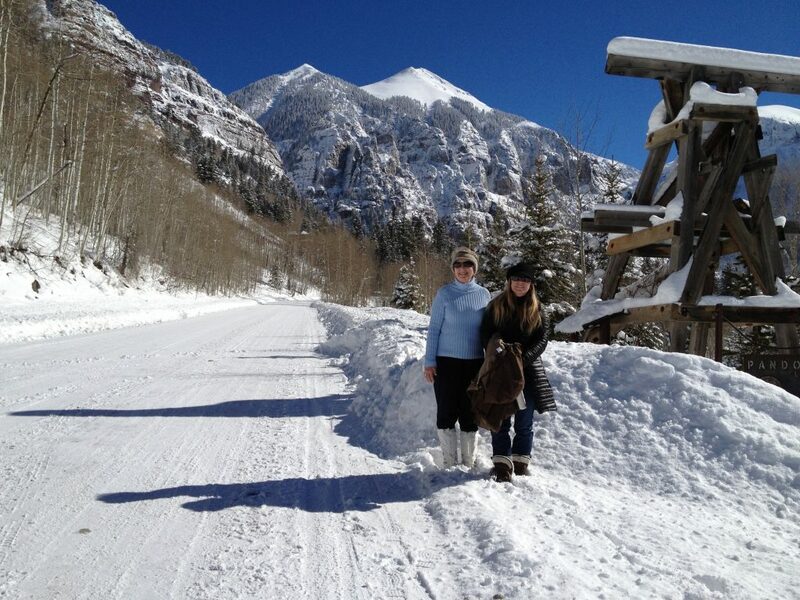 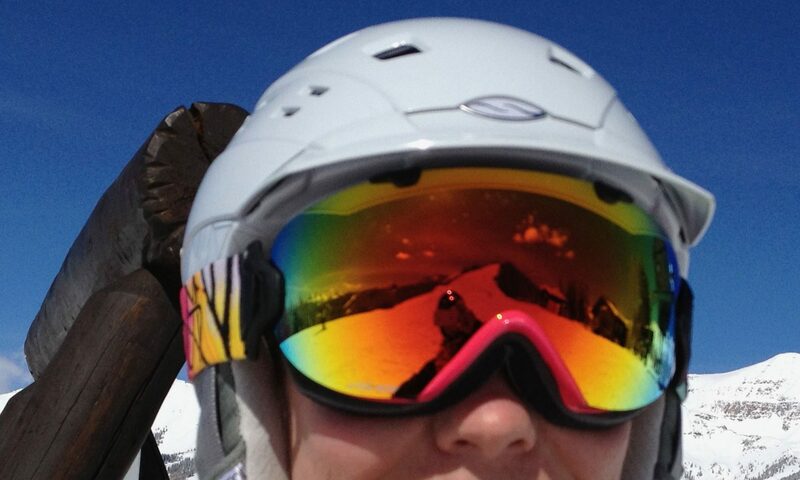 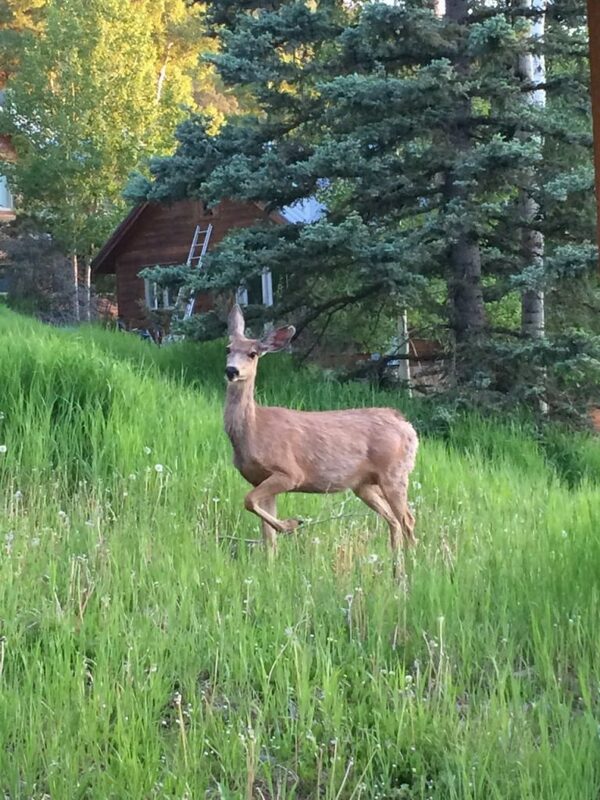 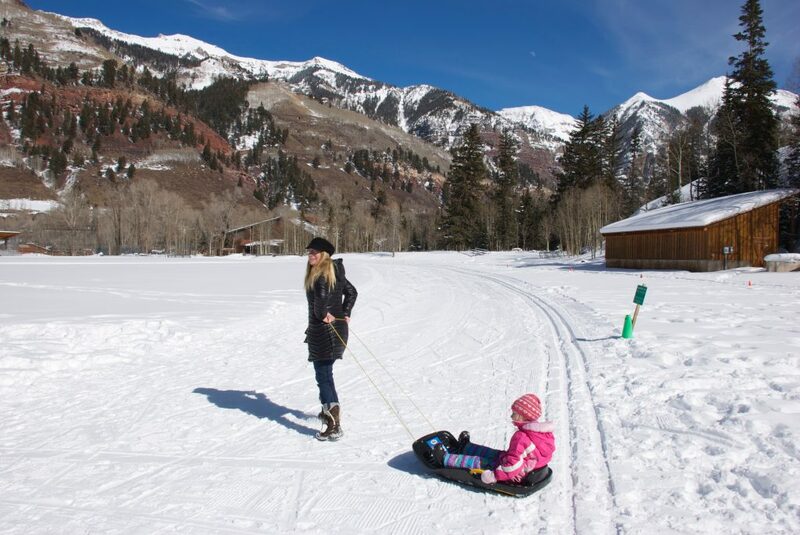 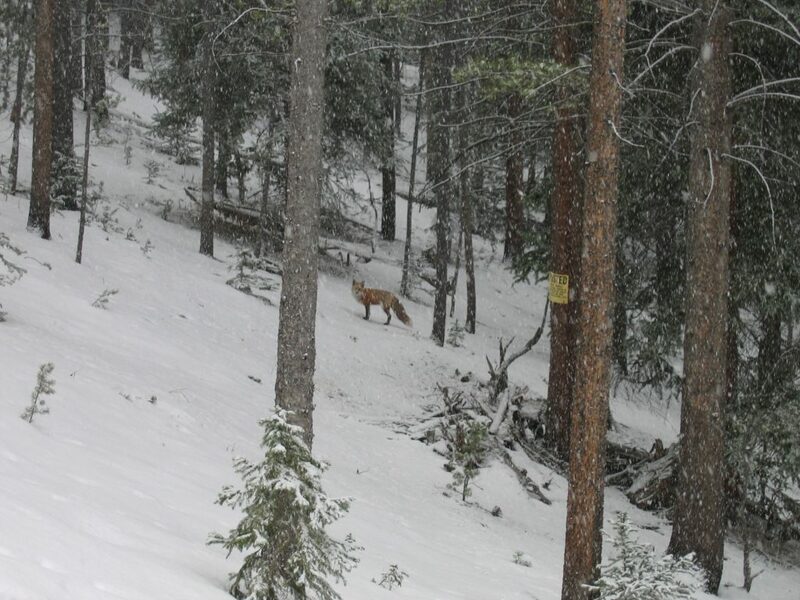 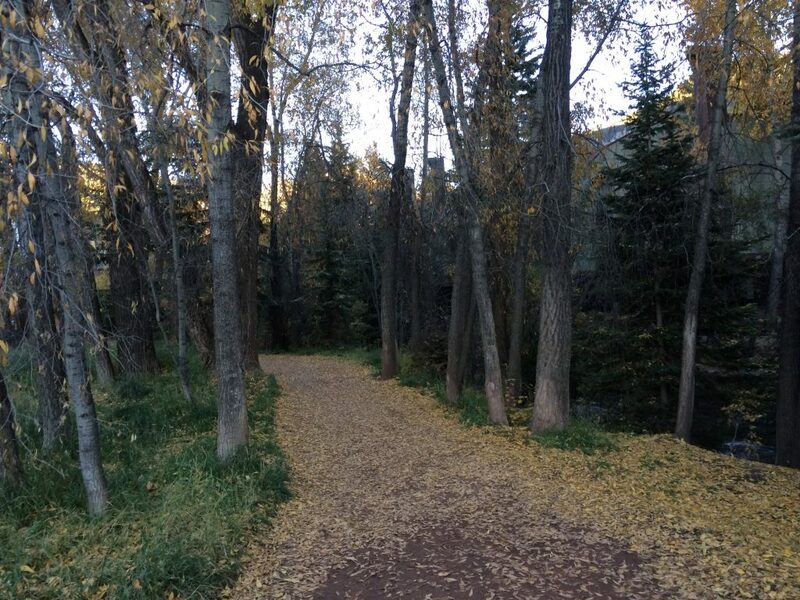 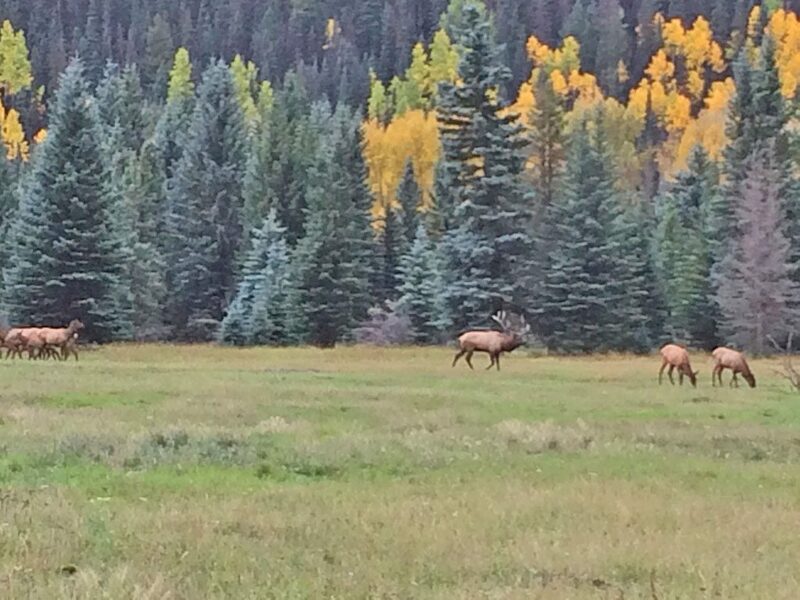 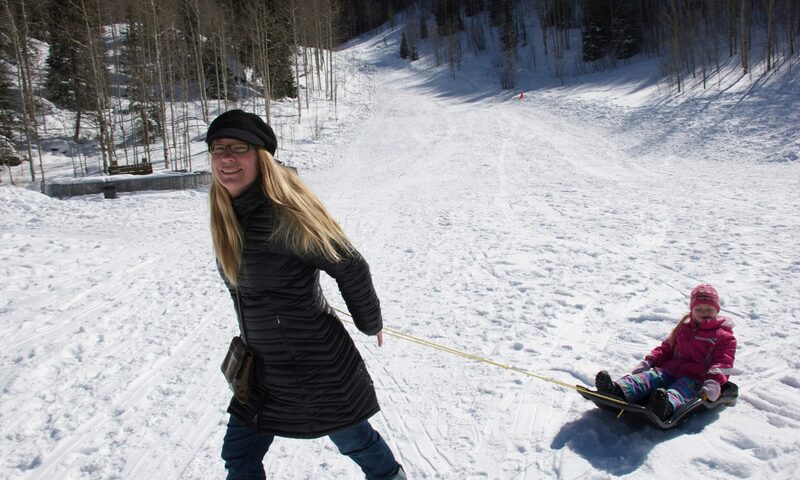 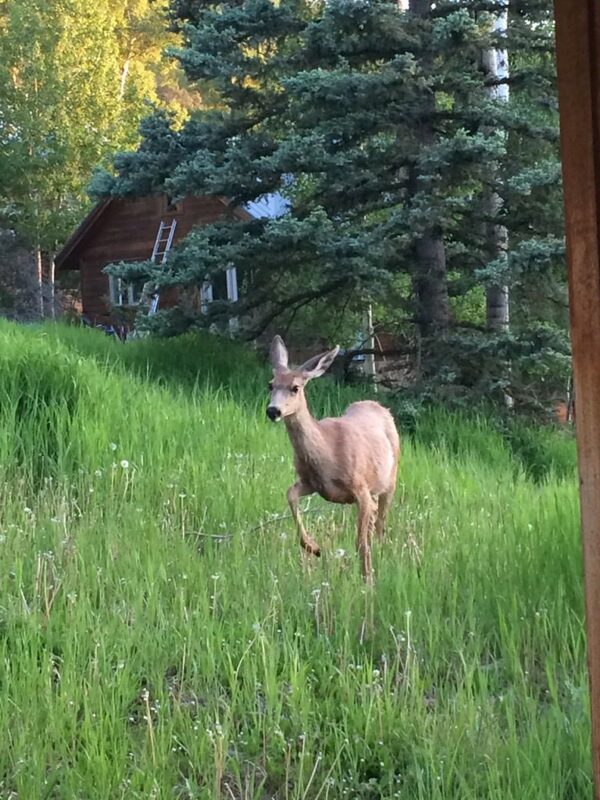 Wildlife-watching opportunities are everywhere if you live in Telluride. 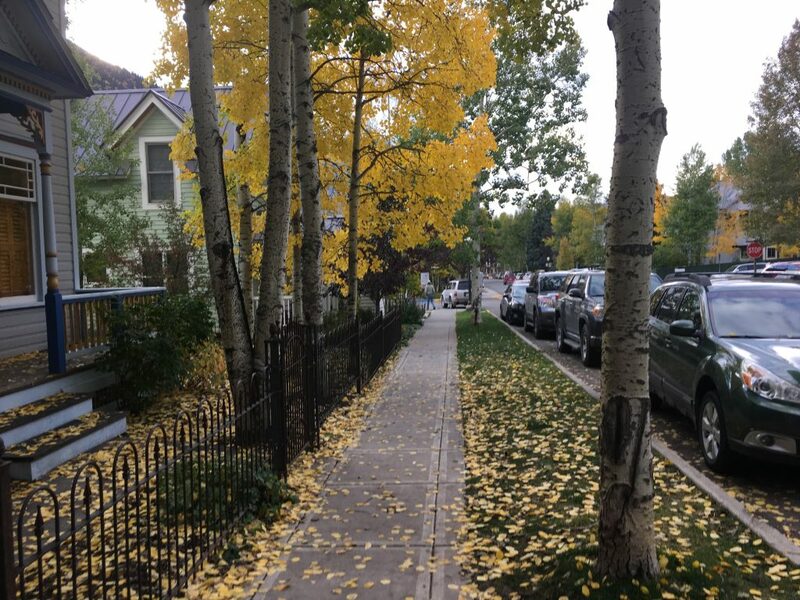 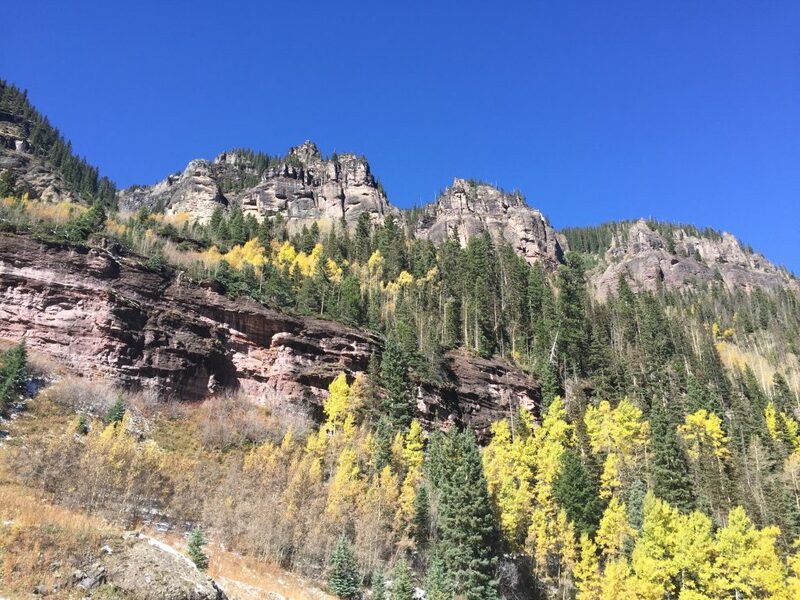 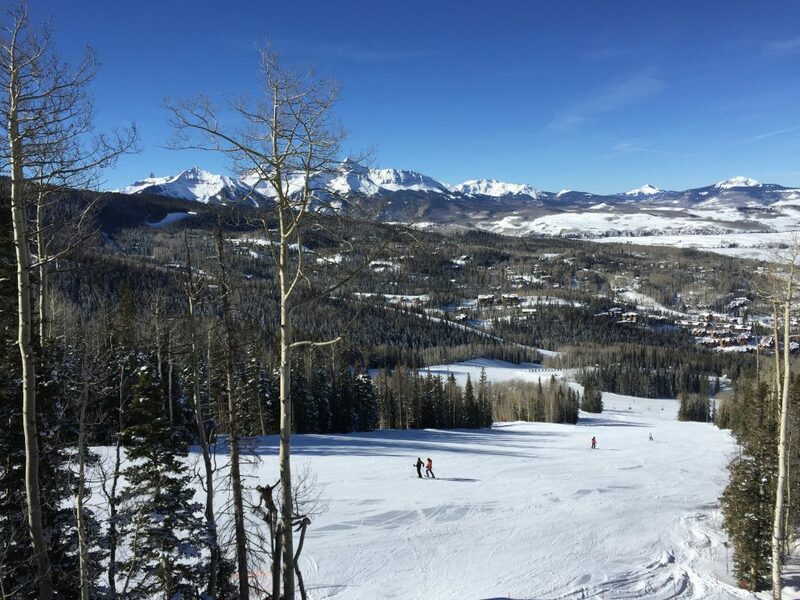 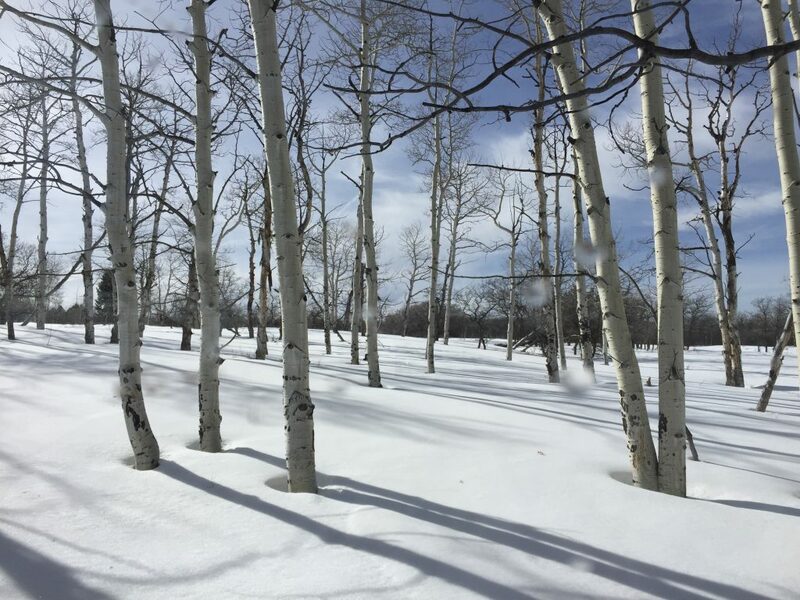 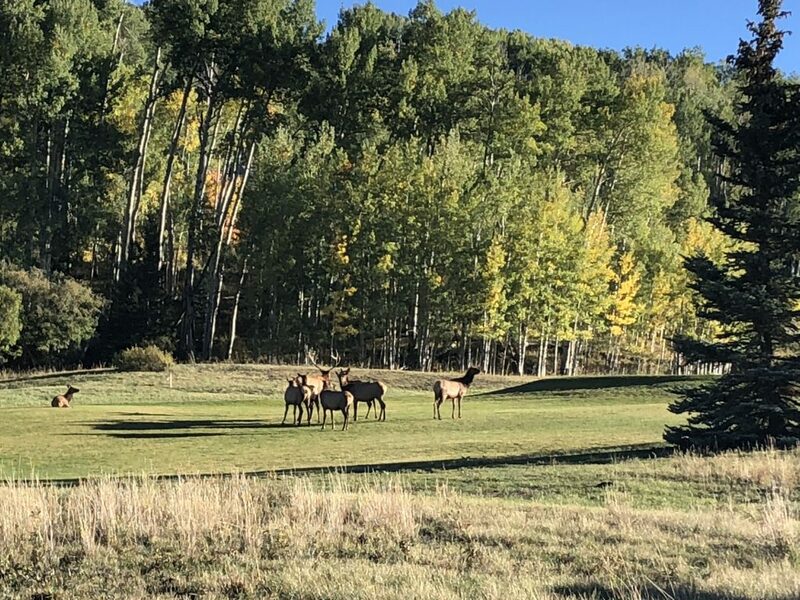 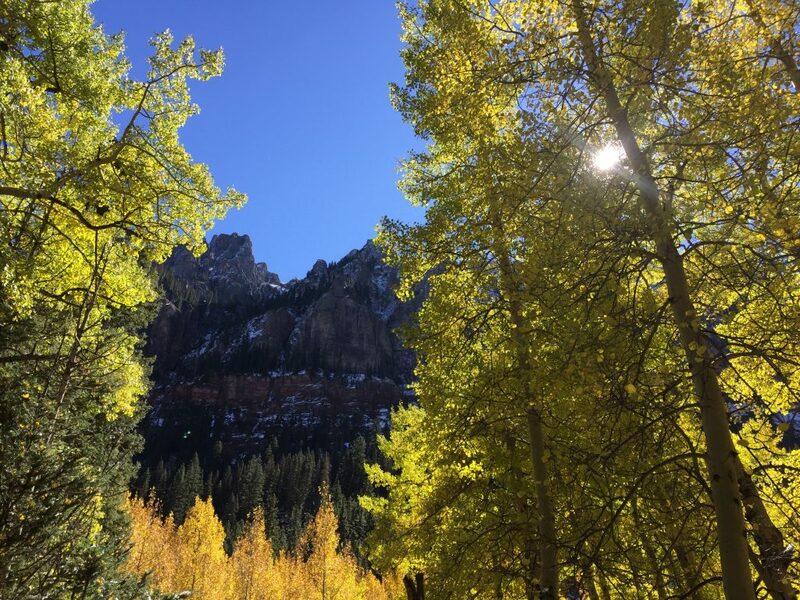 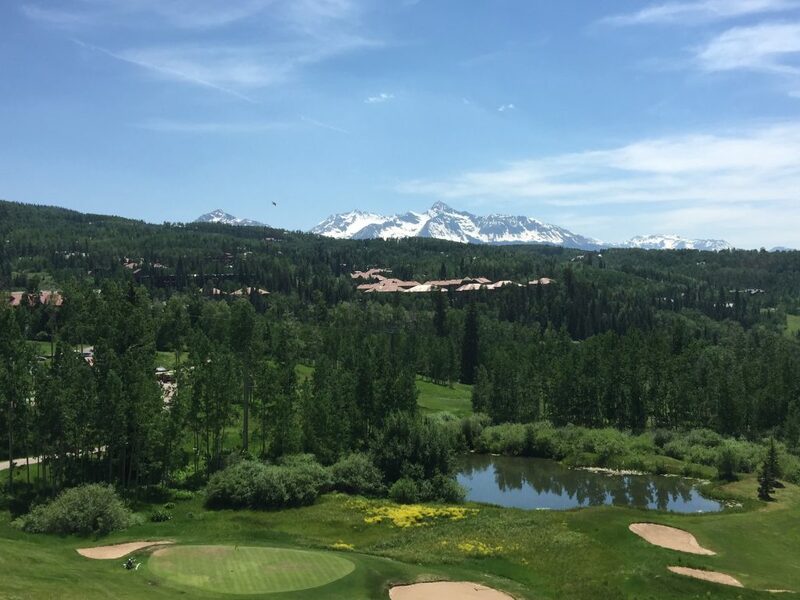 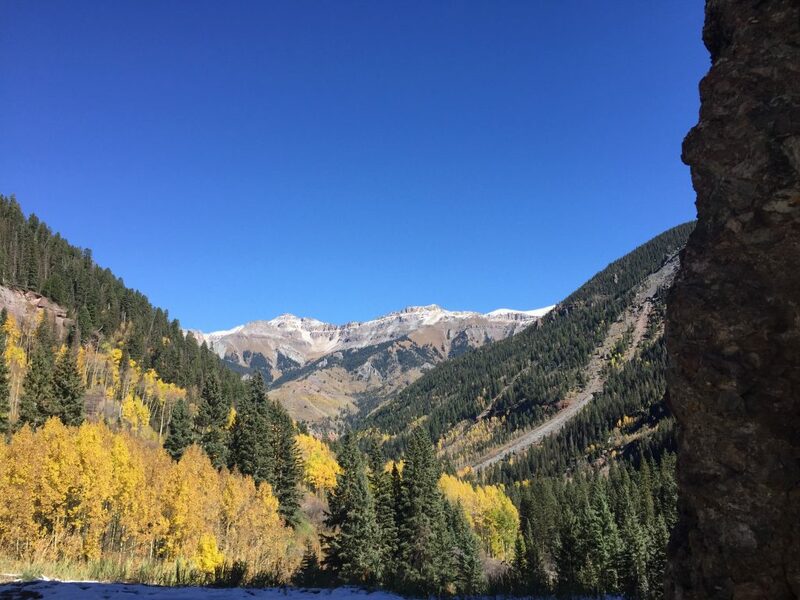 From a bear, deer or a fox to birds and eagles, it’s all there for everyone to view straight out of your Telluride Home or Condo. 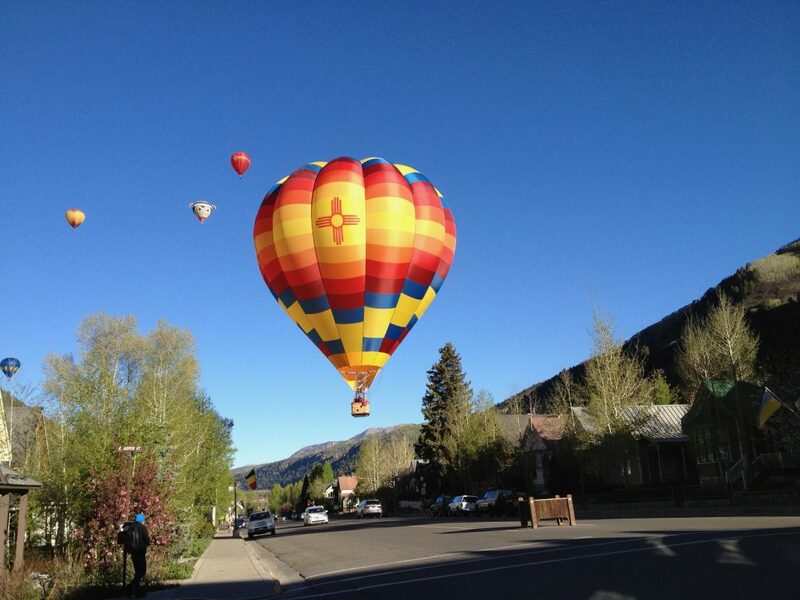 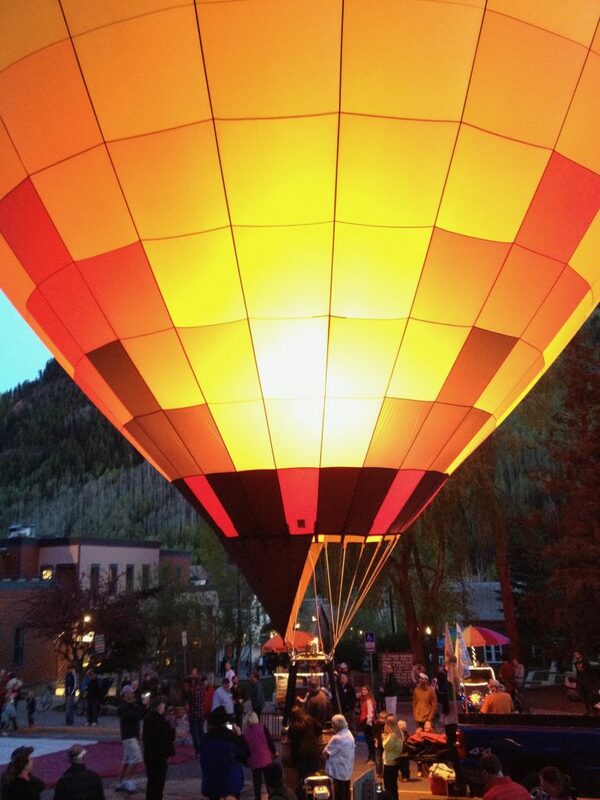 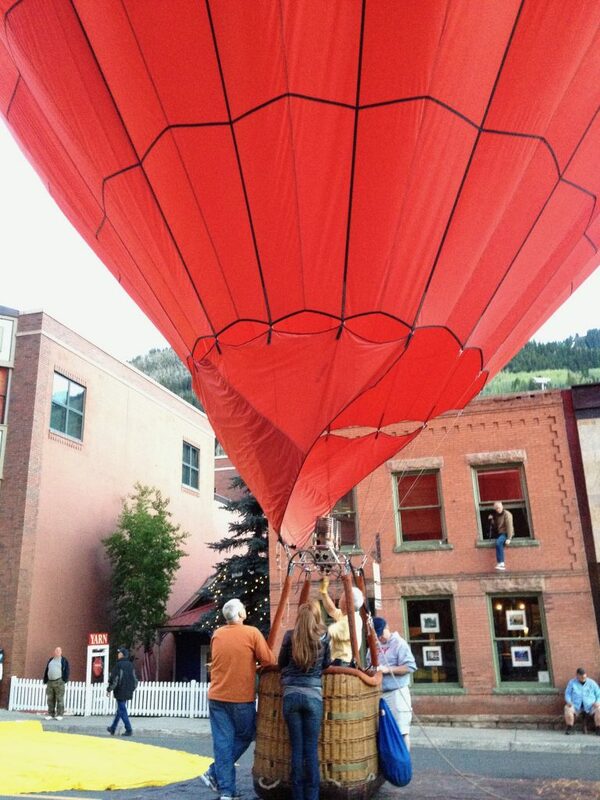 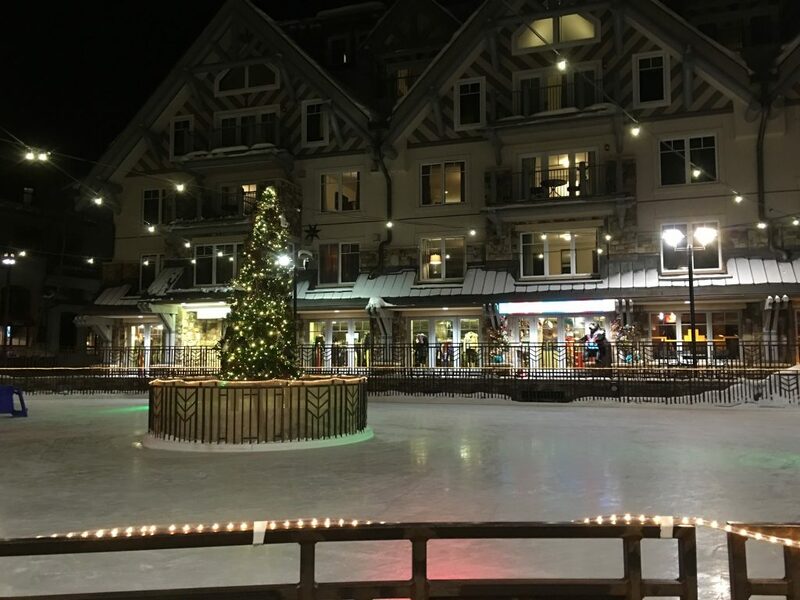 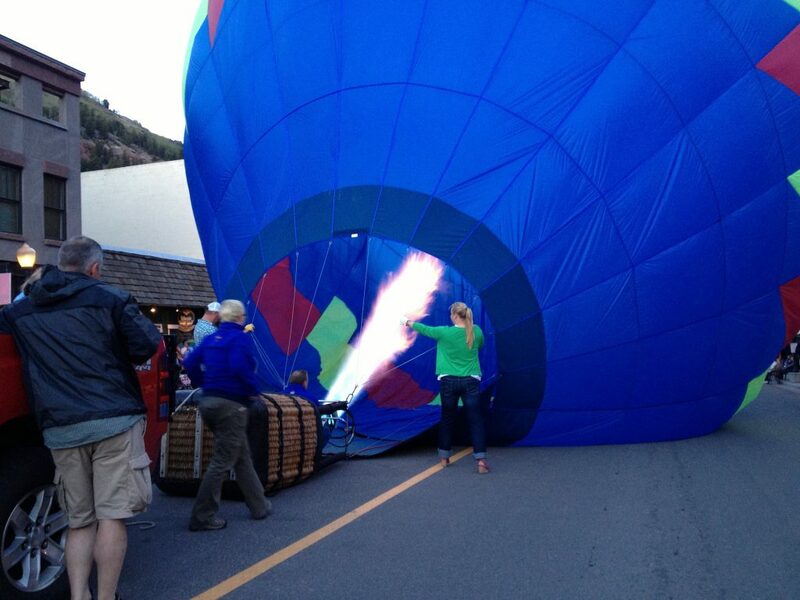 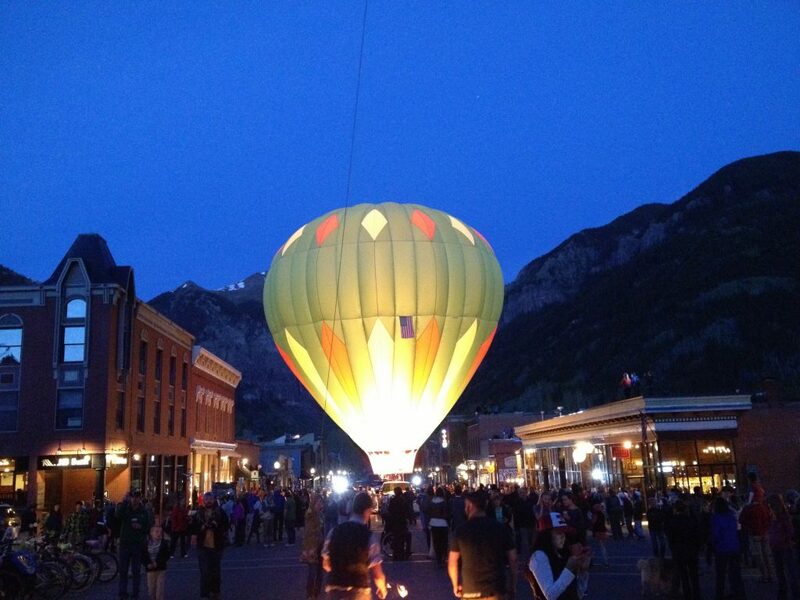 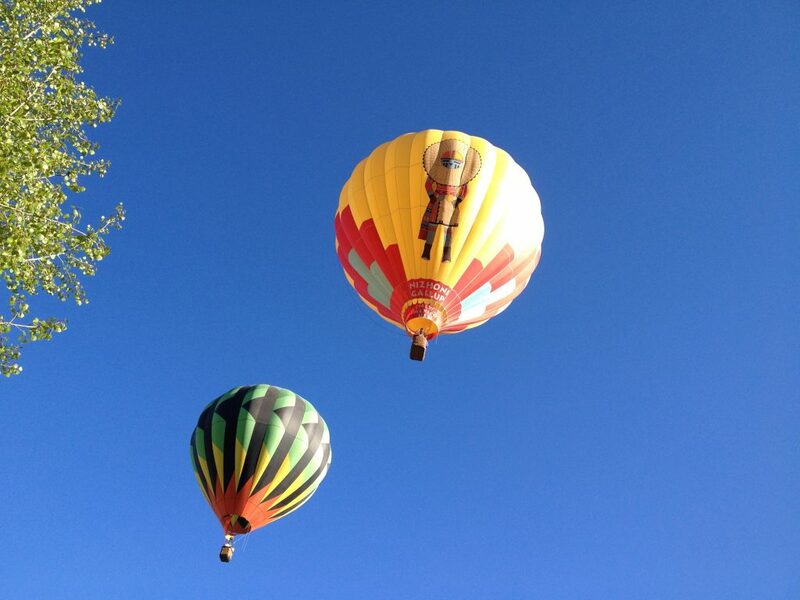 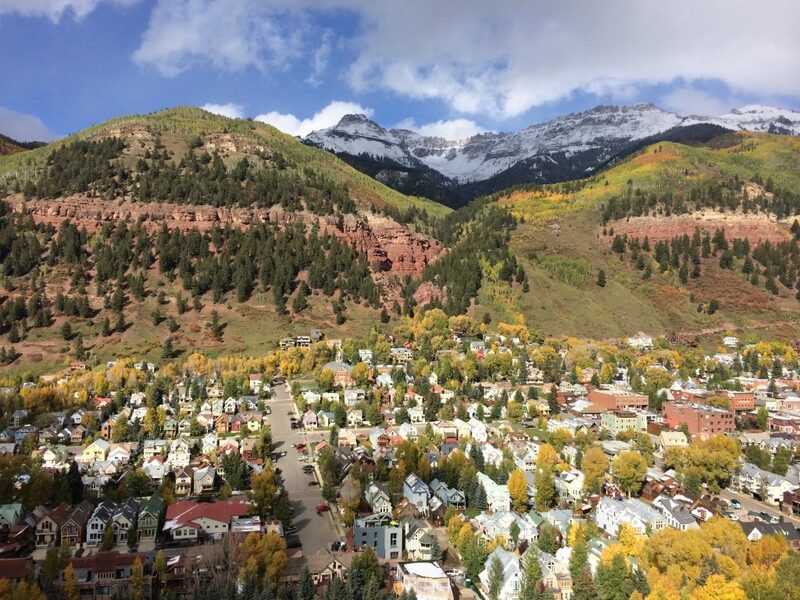 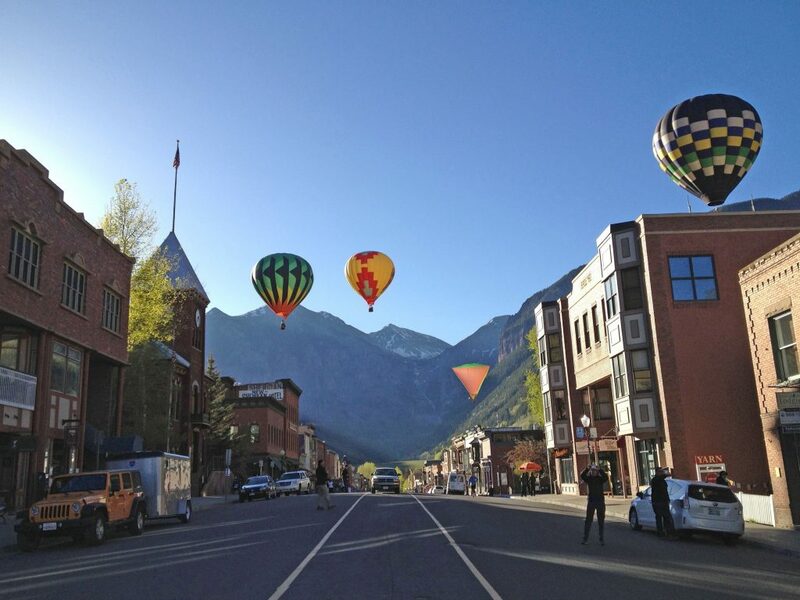 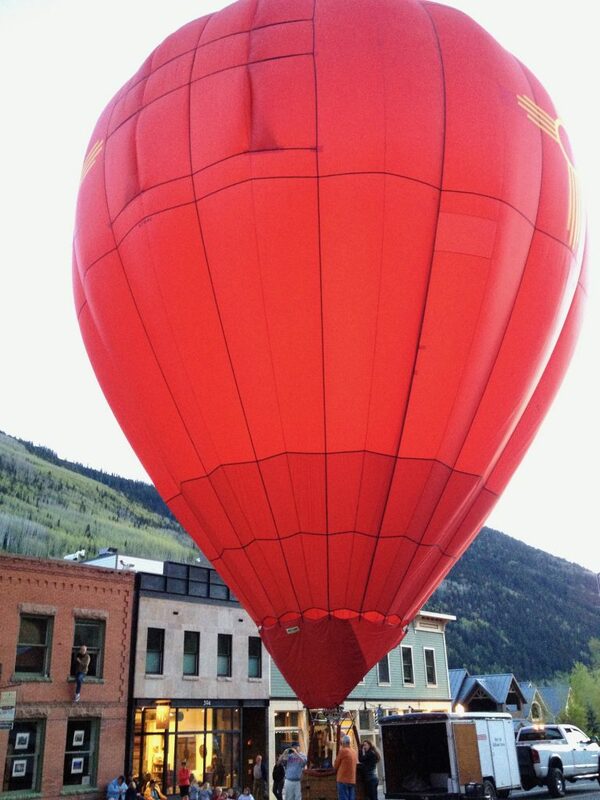 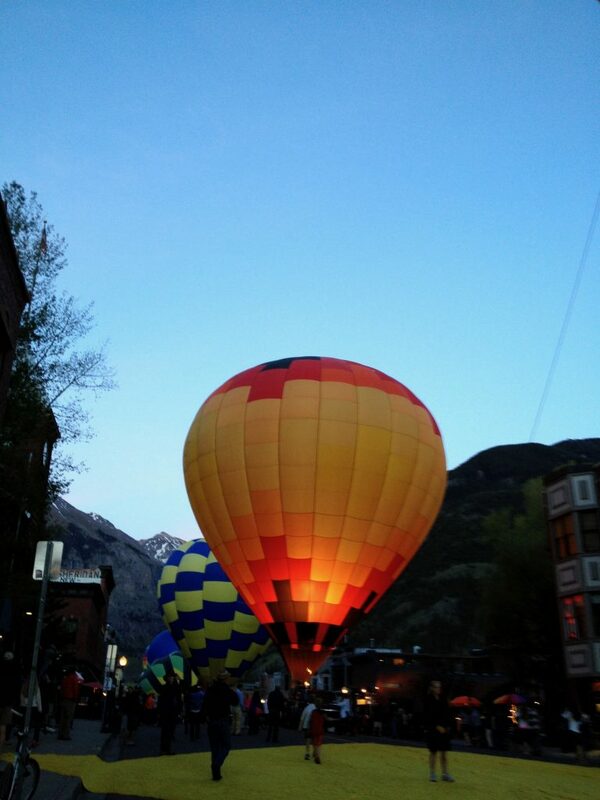 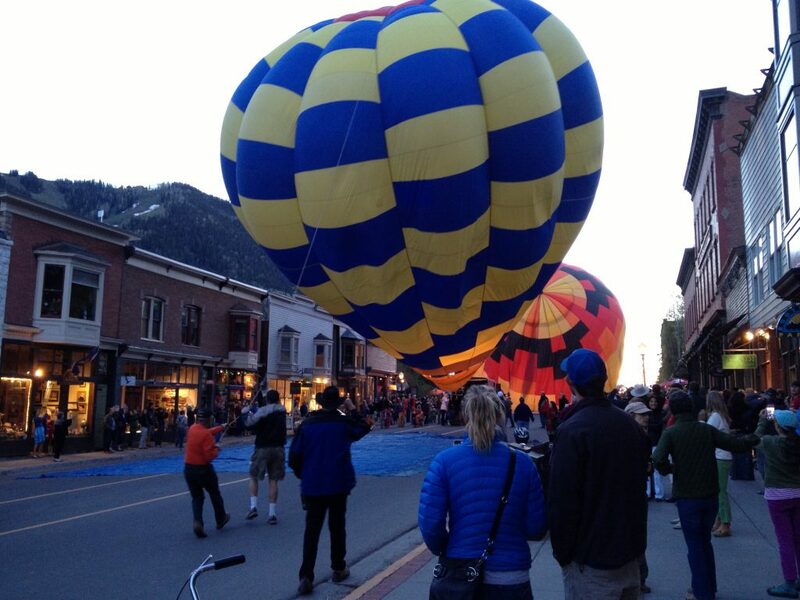 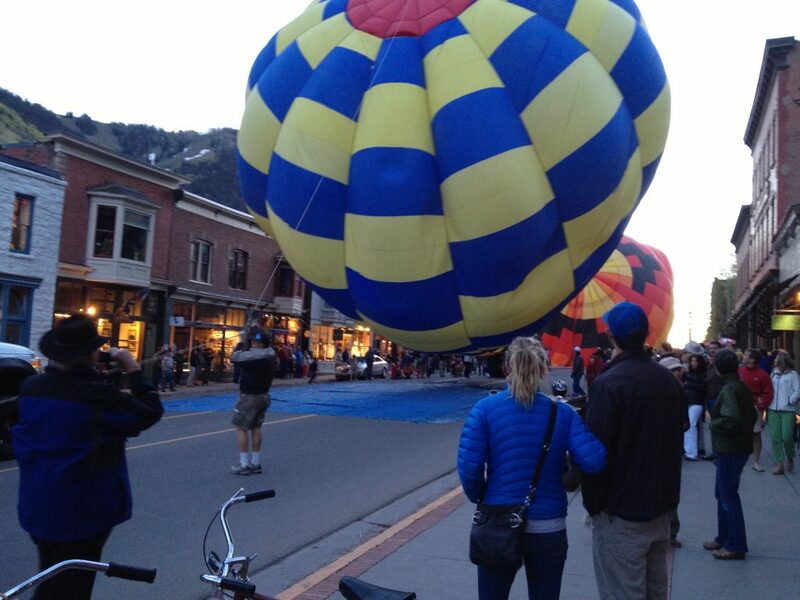 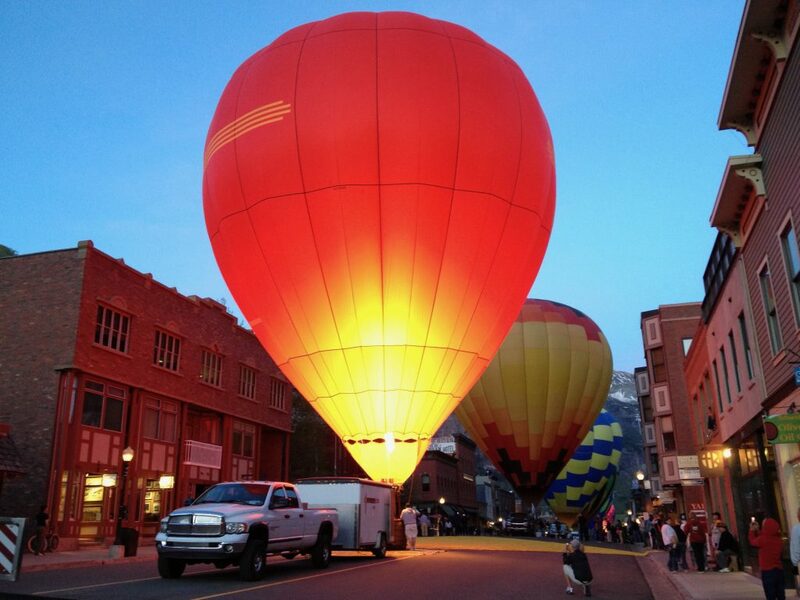 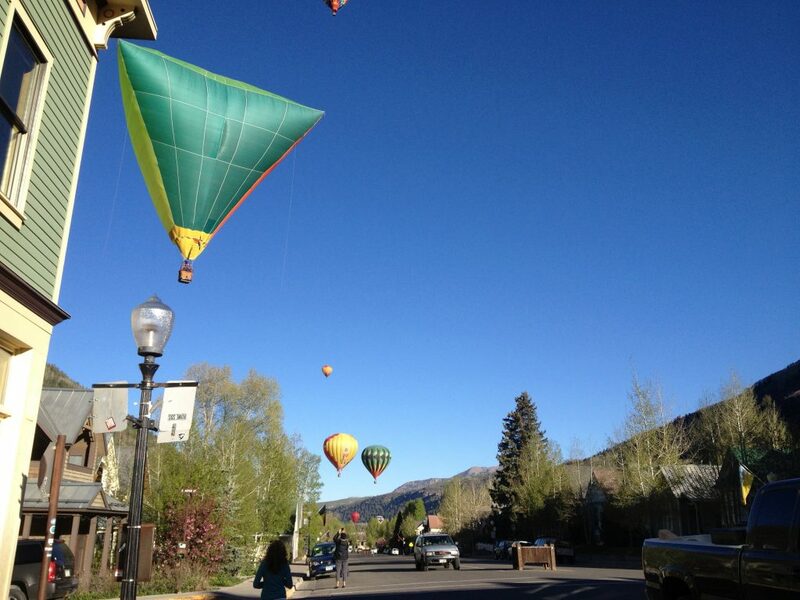 Flying high above Telluride is an exhilarating experience with dozens of hot air balloons flying from Telluride town park and landing one mile west of town.